The Dubai Financial Services Authority (DFSA) has discovered a scam where it has been impersonated by a fraudster bidding to extract money from the United Arab Emirates financial services sector. The Dubai regulator has now alerted the UAE financial services community and the public to be extra vigilant about the fraudulent scheme. 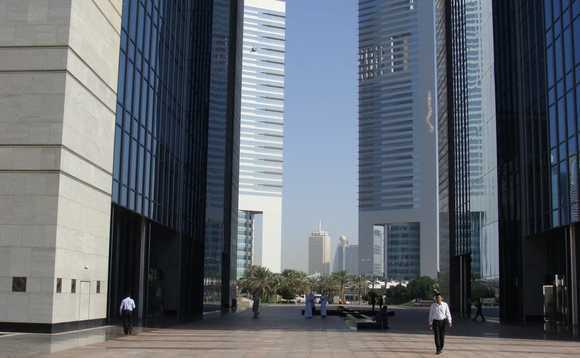 It said that the scam involved an individual impersonating a DFSA employee that works Dubai International Financial Centre (DIFC), using copied documentation to back up their claims. In a statement released today, the Dubai regulator said that the scam provided bank account holders with a false document in the form of a “stop order”, claiming that the transfer of bank account funds by the account holder have been placed on hold by the DIFC. There was a further claim that the account funds will only be transferred once the account holder pays an advance fee of US$168,857.30 to the DIFC so that the DIFC can issue an “irrevocable bond”, which will allow the funds to be released. The DFSA has warned consumers and investment companies that that any claims of a “stop order” will be a false document as neither the DFSA nor the DIFC issue “stop orders” which place funds held in any bank accounts “on hold”. It also stated that the DIFC does not issue any “irrevocable bonds” and that the scammers have fraudulently used the name of the DIFC, the DFSA and a DFSA employee without authority and for a malicious purpose. The regulator said to that one of the red flags that distinguishes a fraudulent document from one that is legitimate is the poor grammatical use of the English language, which is apparent in the fraudulent document. On its website the DFSA has a page dedicated to alerts which it has issued about scams. It has also issued warnings and guidance about the common types of scams perpetrated on consumers. The DFSA encourages consumers to refer to the list of regulated Firms and Authorised Individuals licensed by the DFSA that is available on its public register.